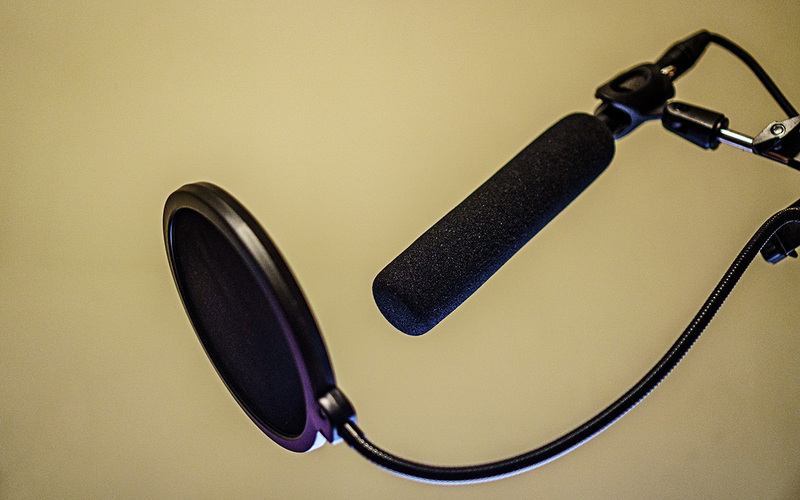 Today we are going to take a look at a condenser shotgun microphone that we have been using here on LensVid for the past several months (actually, if you viewed any of our recent videos on the channel they have all been recorded using this mic and we are also using it to record this video). 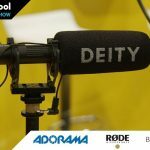 Since we already published two pretty extensive (and very positive) reviews of the Deity by videographer Bart Johnson and our colleague Curtis Judd, we decided to do something a little bit different on our own test of this mic. 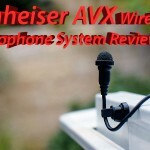 For a long time, we have been recording most of the videos for this channel as well as our interviews and a few commercial productions that we did using the Sennheiser AVX wireless system and its MKE2 lav microphone (here is our original review – we really like this system – it works fantastically well and it is truly plug and play – we do however feel that the MKE2 mic is not as good as some of the better lav microphones out there such as the ones from Sanken for example – but you should be able to adapt them). Working with a wireless system can be more convenient in some situations, and the only real option for a lot of run and gun solo shooters. 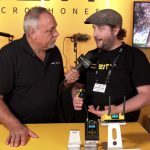 The thing is, and this took us some time to realize, that lav microphones – even some of the better ones, pick up lots of environmental sounds. 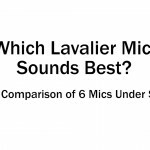 This is of course because most lav microphones are omnidirectional, while shotgun microphones are more directional (in the case of the Deity we are looking at a Supercardioid pickup pattern). The advantage here is less noise from outside sources, the risk is that if your talent moves his head away from the mic you will lose much of the sound. 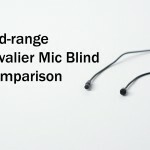 Therefore whenever you can control your talent or the mic location – try and use a shotgun mic and in other cases a lav mic might be the better option. 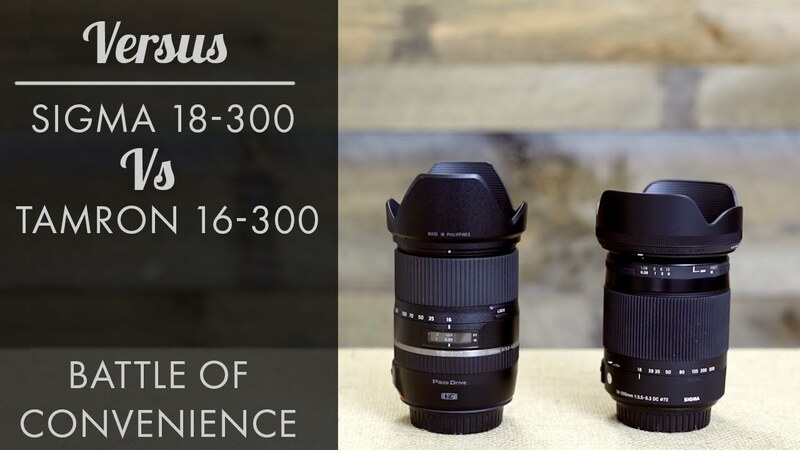 Before we take a look at some real-world testing that we have done, let’s check out the Deity’s build quality and package. 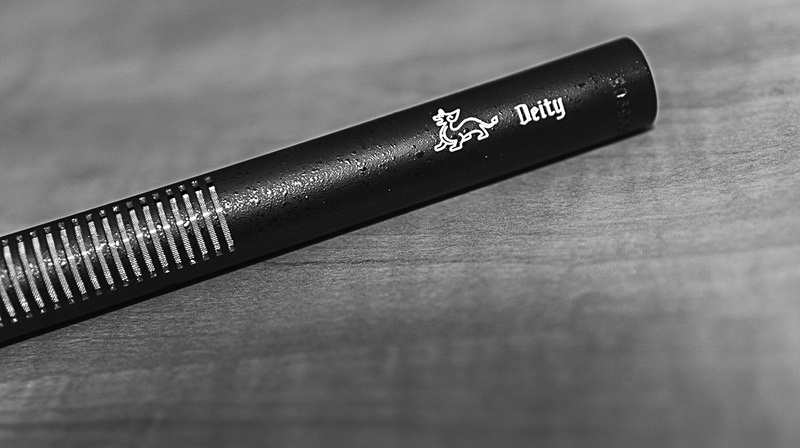 The Deity comes in a really nice hard box which seems to be the standard for a lot of Aputure products these days. 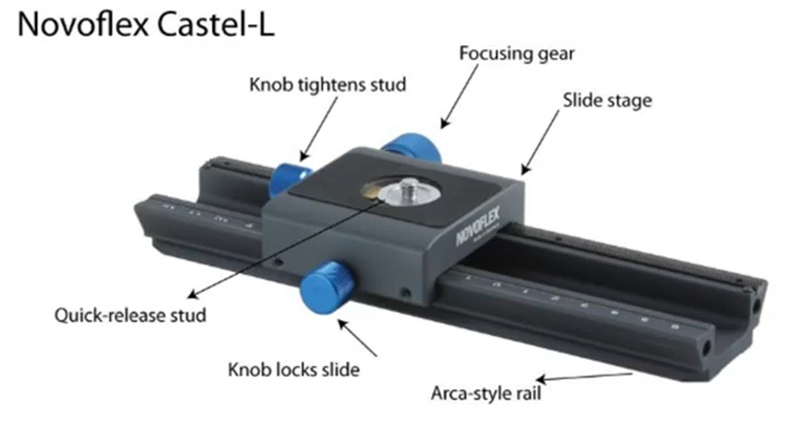 We love the idea but for us, the box is just too big to take to most shoots, it would be nice if there was a much smaller hard case or even a softer protective case that we can just throw in our camera bag. Inside the case there is the mic itself, mic clip and a foam windscreen. The foam windscreen is O.K., but if you want true wind protection – get a proper dead-cat or blimp (Aputure does sell a Deity Location Kit which comes with a Windshield which is sort of a dead cat cover). We are not super thrilled with the mic clip tough – the internal metal adapter seems to be stuck on our unit- the clip we got with our Rode NT5 is better made and since it sort of work for the Deity as well, we ended up using it. 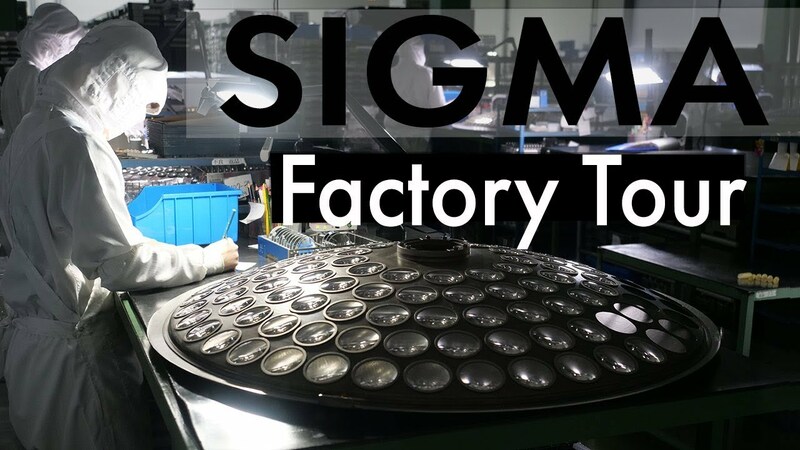 The mic itself, on the other hand, is well made, fully metal and Aputure claims it is waterproof which can be important to some users – we didn’t risk testing it in water though. The Deity is 25cm or just under 10 inches long and weighs just under 200 grams or about 7 ounces. 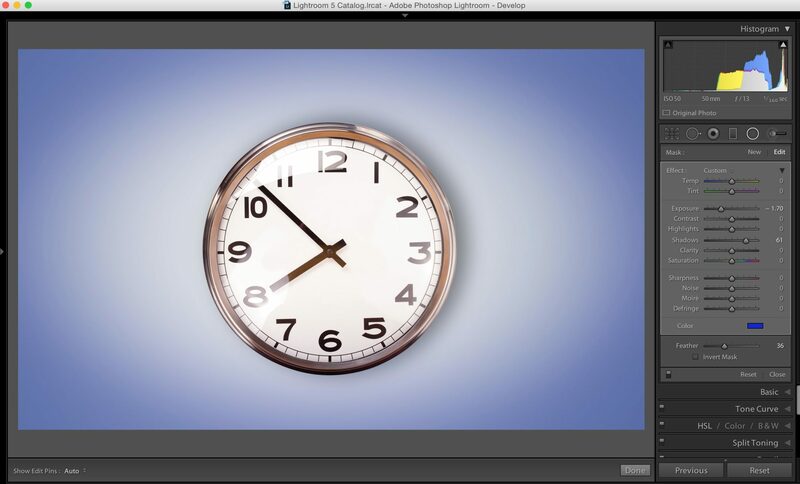 Let’s move on to some testing. We recorded everything with our now somewhat old Tascam DR70D (we are hoping to upgrade our main recorder in the next few months) and tested 3 microphones both outdoor – when there is a bit more environmental noise and indoors. 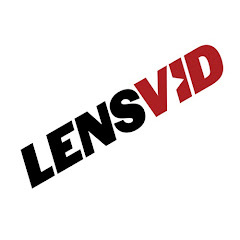 Sennheiser AVX with MKE2 – download. We also wanted to demo how the pickup patterns of the 3 mics differ from each other so we played a constant sound around each mic which you can hear in the video above. You can certainly hear the differences between the Aputure Deity and the Sennheiser AVX with MKE2 (the Rode NT5 is closer to the Deity but a bit “wider”). 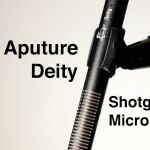 So that was our look at the Deity condenser shotgun microphone. 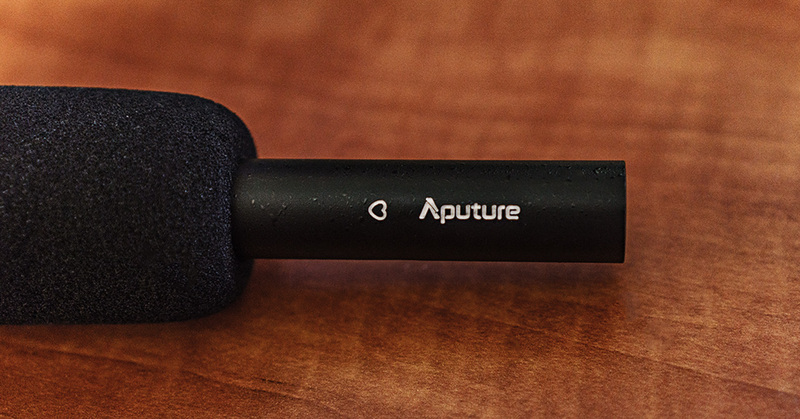 Aputure has done a great job with this mic despite not being a dedicated audio manufacturer they were able to create a high-quality shotgun mic which is well built, rugged and sounds well. 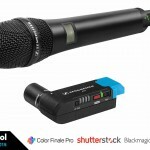 As we certainly established in this video, at least in some situations there is a definite advantage to using a Supercardioid shotgun mic like the Deity over an Omnidirectional lavalier mic such as the Sennheiser MKE2 (or even a Cardioid condenser microphone such as our Rode NT5 for that matter). 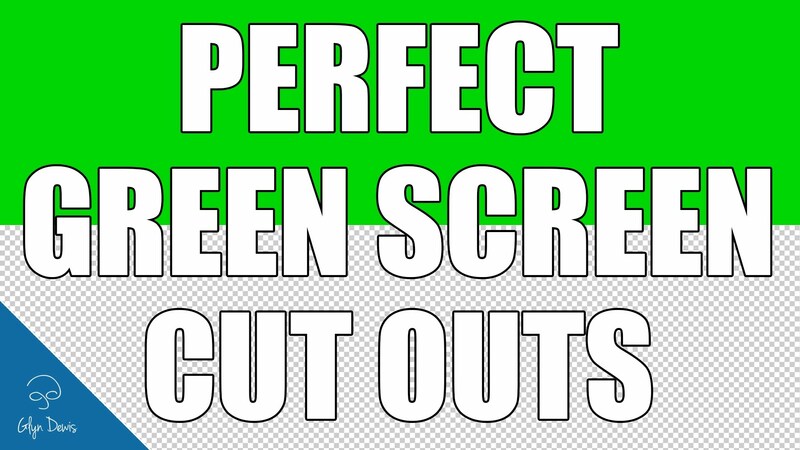 If you have been working with audio for many years this should probably come as small surprise to you, but as we have mentioned early on in this rearview, it took us several years and many poor quality sounding videos to finally realize that which, we hope we can spare you if you are just starting out with sound recording for videos. In terms of pricing, the Aputure Deity sells for just under $360 for the basic kit that we tested or $420 for the location Kit with a few extras, which for the performance that we saw and surly compared to some of the competition in the category from Rode and Sennheiser, is quite a bargain.